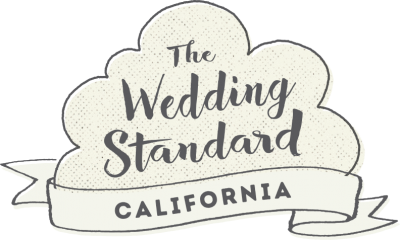 We caught up with the most fun Santa Barbara based DJ, Party Proper, who shared with us 4 things to consider when hiring your wedding DJ! 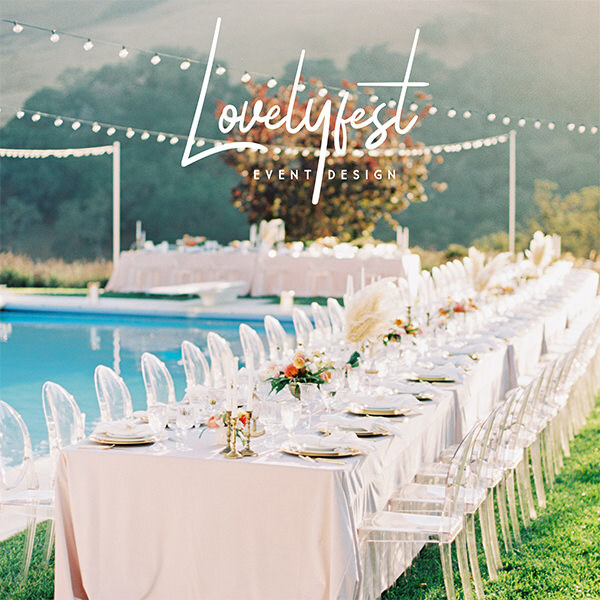 "You've found your venue, your planner, your florist, your caterer, your photographer. Hiring the DJ is often an after thought, the last in the line of a series of unending wedding planning to-dos. The question we get most often is "what does a DJ actually do? Do I even need one?" Unlike the florist or the photographer, the DJ's job is mostly unseen. Instead it is heard and more importantly, a DJs work is felt. A great DJ designs the energy and the mood for your ceremony and reception. A great DJ uses the art of sound to curate an energy to match the vibe the couple is trying to create. Keep scrolling to find out the 4 questions we get asked the most about hiring a wedding DJ! I know music is important for the dance floor, but can we just use a playlist we made? Yes, you can! Of course! This is your wedding and you can do whatever you want. If you're trying to save money (who isn't) this could help. Great DJs aren't cheap. However, there are a few things we'd keep in mind. First, you're going to need to rent all the proper sound equipment. This can cost almost as much as the DJ service itself. Plus you'll be responsible for hauling it to and fro as well as set up and tear down. This is the last thing you want to think about on your wedding day. Second, there are so many energetic components to a wedding that all need sound curation--the ceremony, the processional, the cocktail hour, the dinner, the toasts, and of course, the dance floor. The DJ is responsible for designing the sound and feel for all of this. Just know what you're getting yourself into. Ok, I am convinced. I need a DJ. But how do I know a good DJ from a bad one? Good question! Everyone has a different style and personality so we are weary of the categories "good" and "bad." That being said, here are things to look for in a DJ. First of all, is DJ'ing his/ her professional career or a side-gig? We are a big fan of side-gigs but when a DJ works primarily as a DJ, they take it super seriously. This means that it's their "9-5" job to know the ins and outs of music and sound-- researching music, mixing, and understanding equipment. Second, does your DJ make it a point of emphasis to get to know you and your fiancé? The answer should be a big, bold Y-E-S. You would not hire a coordinator who doesn't get to know you and your style. Your DJ is sending a message to you and your guests about who you are. You should go into your wedding day with full confidence that you are taken care of. What about hiring an MC? What should I consider here? Most often, your DJ will serve as your MC. This makes it that much more important that they know your personalities and some background on your relationship. Every couple wants something different from their MC. Do you want someone who is really vocal and involved, hyping up the crowd every 30 seconds? Do you want someone who is straight to-the-point, and only makes announcements when necessary? You should convey this to your DJ. You should make sure that they know what you want and ensure their personality and style matches yours. Also, beware of egos on the mic. This is your day and your dance floor, not your DJs. Your DJ should be expressing your idea of a perfect party not theirs. I am going to leave it at that. 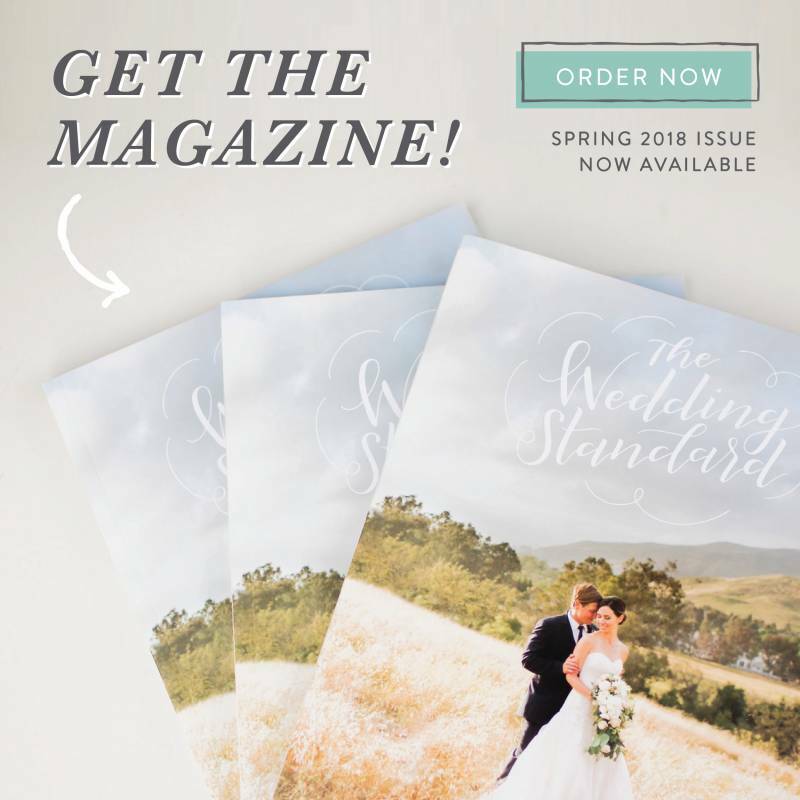 Kayla and Andrew are partners in love and business and the founders of Party Proper Productions, a luxury DJ and entertainment company serving the Central Coast and LA.